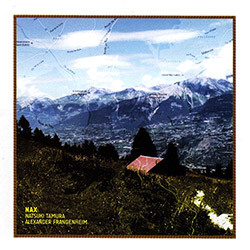 Recorded at Studioboerne45, Berlin-Weissensee, Germany, on May 19th and 20th, 2016, by Alexander Frangenheim. 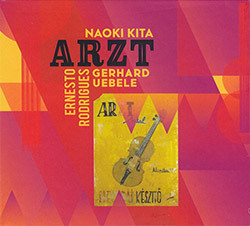 "Born in Wuppertal, he studied sculpture at the academy of fine arts in Stuttgart and at the same time classical Doublebass with Reinald Schwarz, soloist of Stuttgart Philharmonics. 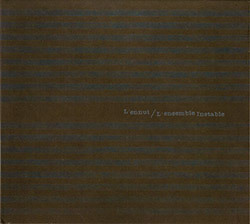 Having encountered experimental music in his youth, beside classical playing he soon ventured into free improvisation as well as working with graphic notations in the ensemble of composer Klaus Fessmann, who holds a professorship at Salzburg Mozarteum. 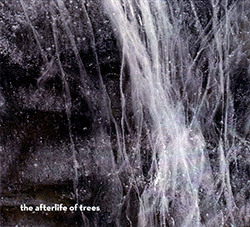 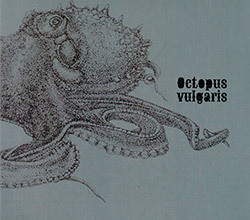 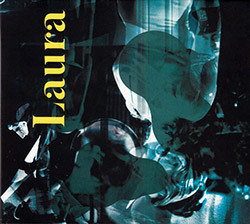 After having met Günter Christmann in the early 90s, who became a close friend over the years, a grant offered the possibility to go to London, where he finally was able to explode into a most intense period of sessions, collaborations, concerts and recording sessions, this all with help by John Russell, Chris Burn and John Butcher. 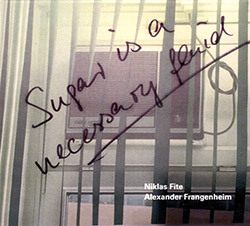 Back in Stuttgart he was asked to teach experimental music at the academy of fine arts Stuttgart, which he did for a period of ten years and which led him to extended sound and performance explorations in collaboration with his students. 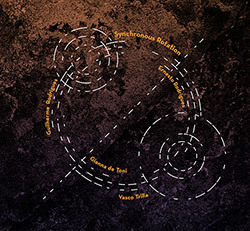 He continued to organize the festival concepts of doing - Interaktion Tanz Musik (1992 - 2003) and, after an intense trip through many european countries meeting dancers for free improvisations and an invitation to the 5th Composers Choreographers Exchange (Southbank Center London), he was co-founding the production center for dance and performance Stuttgart. 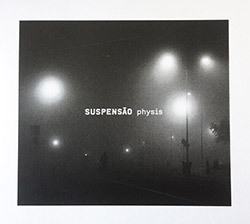 Being the head of this association for three years and after the festival of concepts of doing 2003, he pushed these structures aside for regaining breath and new freedom and inner engagement in life and arts. 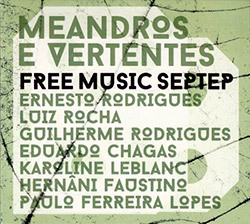 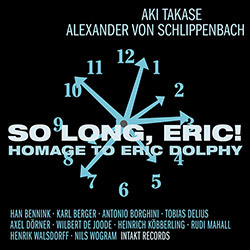 At the same time this moment was accompanied by his last days in ensemble zeitkratzer, which he was member of since its beginning in 1997 (performances of famous MMM by and with Lou Reed as well as music by alva noto, Merzbow, Lee Ronaldo, Elliott Sharp, DJ's a.o.). 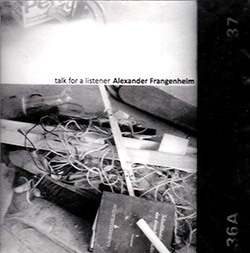 2005 saw him establishing himself in a space in Berlin to seek new projects. 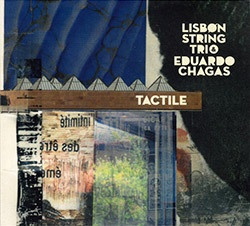 Since then he has recorded three cds, created the music for the experimental film "Lupinen löschen" by Sabine Schöbel, which was shown at the Berlinale 2007, and started to work with analog electronics on the acoustic double bass as well as on an electric one, introducing this to his collaborations with dance. 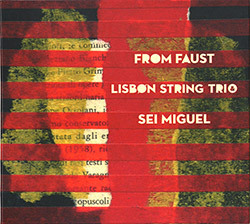 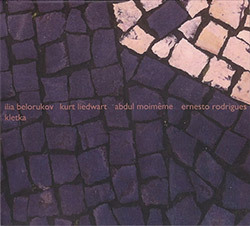 He played in groups... trio with Jim Denley and Steve Noble; duo with Phil Durrant (cd); quintet with Evan Parker, Phil Wachsman, Thomas Lehn, Roger Turner; duo with Günter Christmann (cd); "Ein Quartett" with Bieler-Wendt, Kolkowski, Zimmerlin; trio with Chris Burn and Axel Dörner. 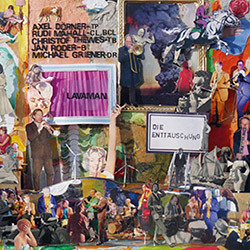 Projects with Günter Christmann: Sextett Vario 34 (cd) und "con moto" (music, dance, sound poetry, film) with David Zambrano, Urs Leimgruber, Fine Kwiatkofski, Elke Schipper (dvd). 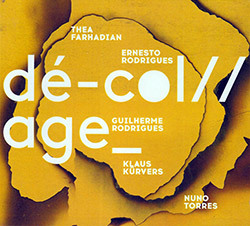 concepts of doing. 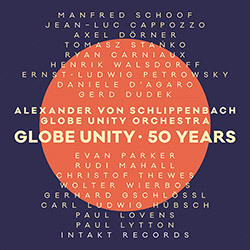 Between 1992 and 2003 he organized the festival "concepts of doing - Interaktion Tanz Musik" which became an important european plattform for the exchange of the arts inviting many notable artists for free collaborations during 4 days. 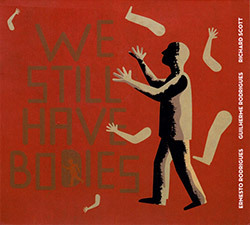 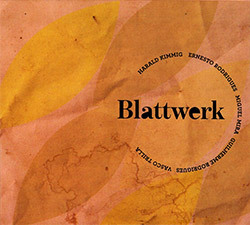 (Please see: www.concepts-of-doing.de). 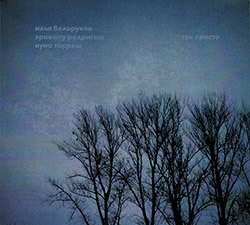 cd: "screen. 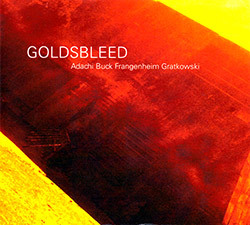 Festival concepts of doing 1999" mit Yoshihide, Turner, Leimgruber, Schürch, Parkins, Newton, Frangenheim. 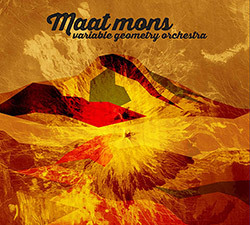 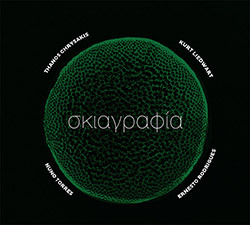 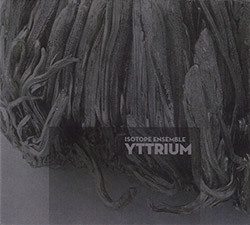 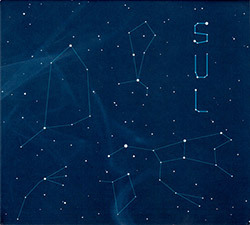 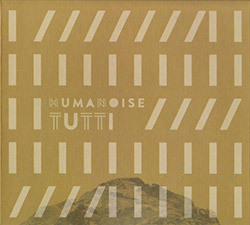 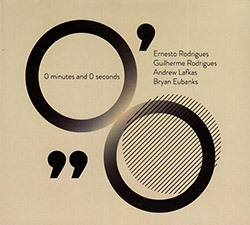 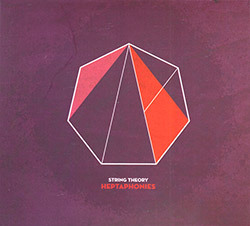 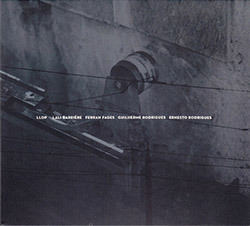 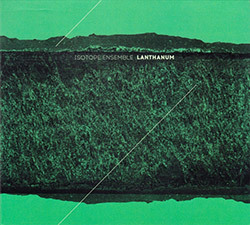 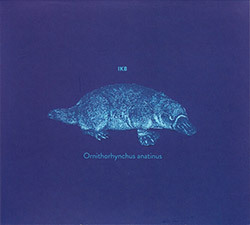 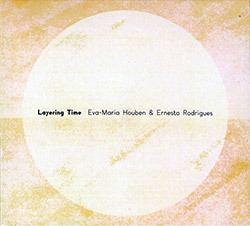 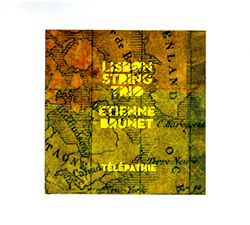 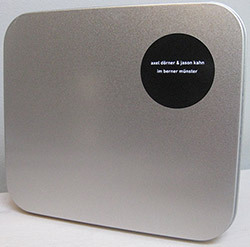 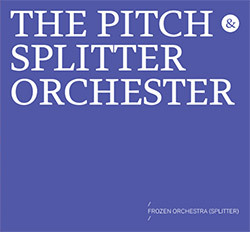 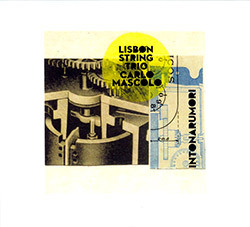 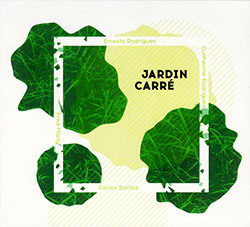 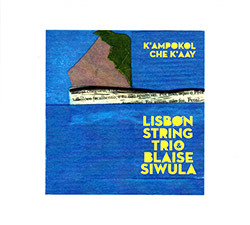 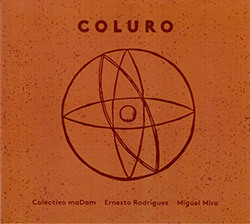 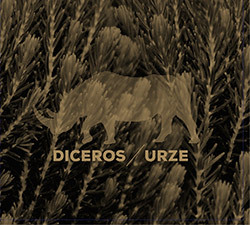 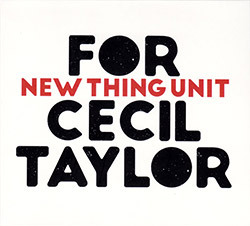 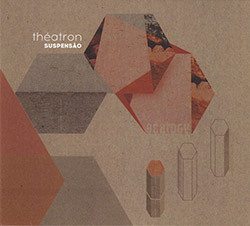 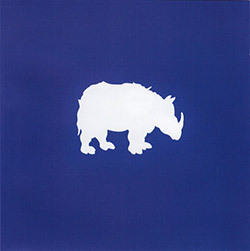 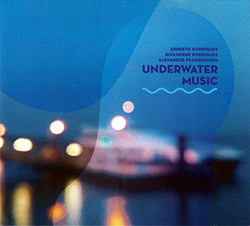 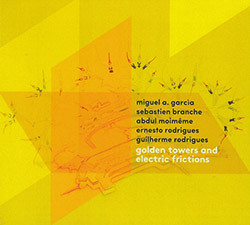 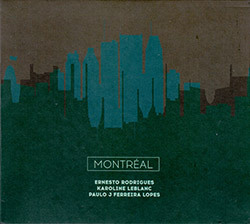 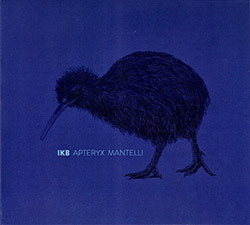 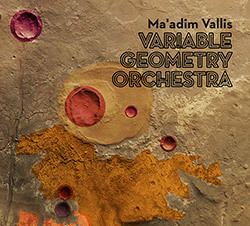 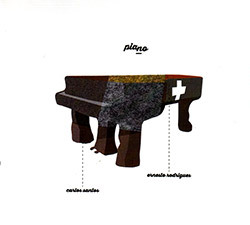 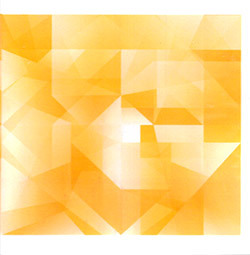 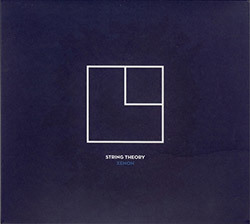 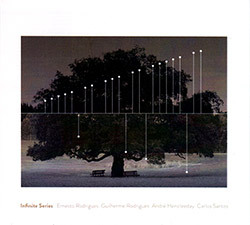 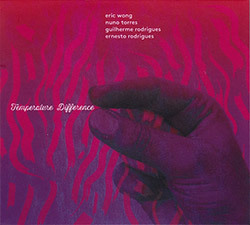 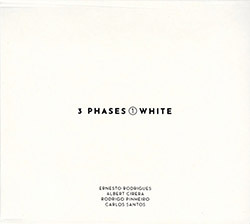 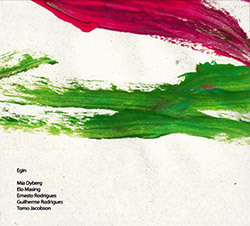 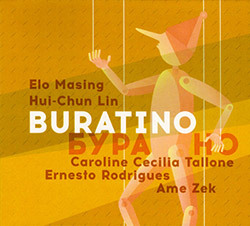 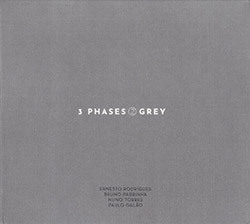 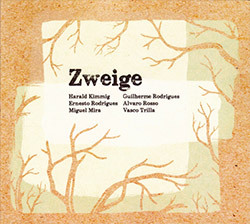 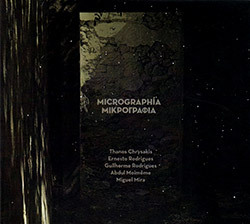 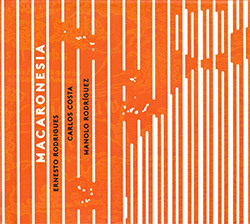 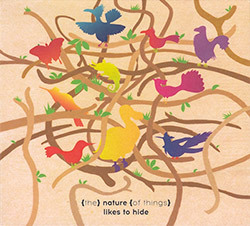 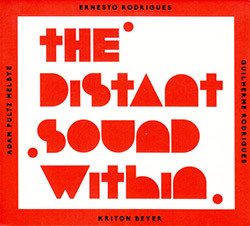 Critics: "mikrotonale Edelsteine" (Markus Müller, Jazzthetik), "deliciously subversive" (Cadence), "music straight from the dynamo" (The Wire), "Frangenheim uses extended string techniques Gidon Cremer supplied for Luigi Nono" (The Wire). 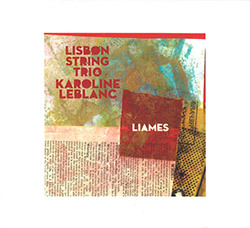 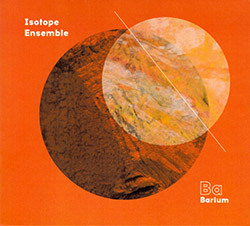 Projects: trio with Chris Burn and Axel Dörner; quartet with Thomas Lehn, Le Quan Ninh, Frederic Blondy; duo with Günter Christmann /as well as other formations; trio with Floros Floridis and Ray Kaczynski; cds in prep: quartet with Moss/Bauer/Tanaka, quartet with Turner/Wachsman/Pat Thomas. 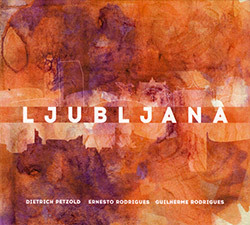 performance project "streugut" together with Clausen, Reulecke, Rudstrom, Simon." 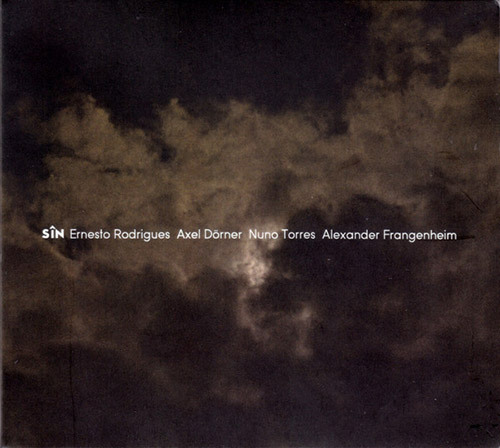 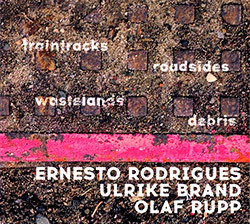 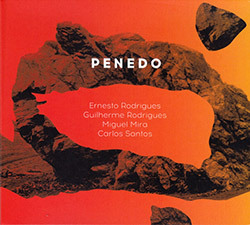 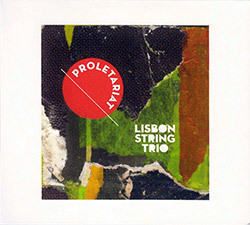 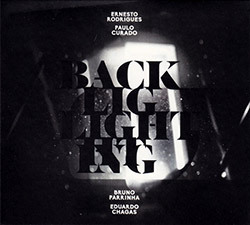 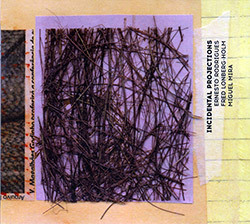 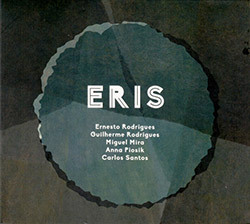 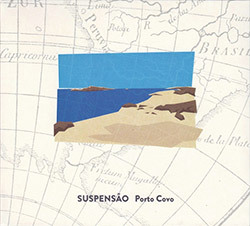 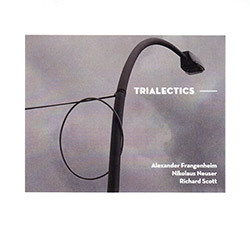 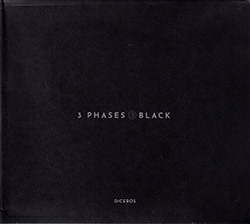 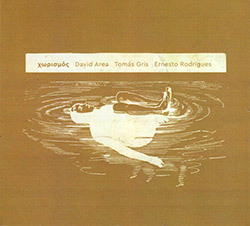 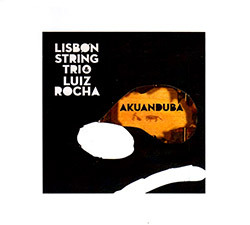 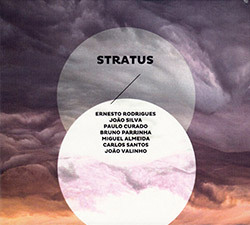 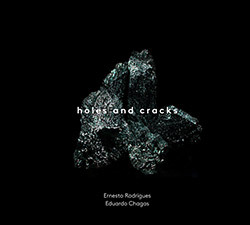 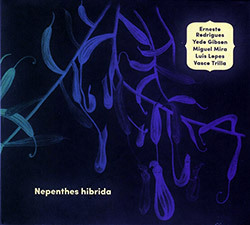 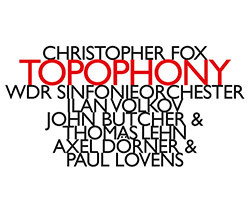 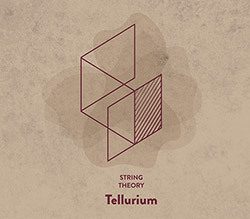 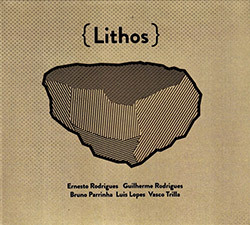 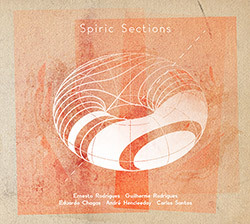 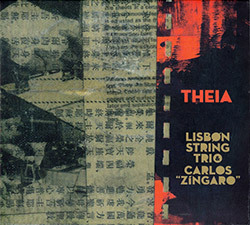 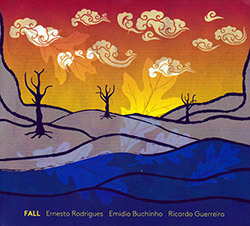 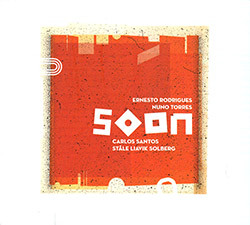 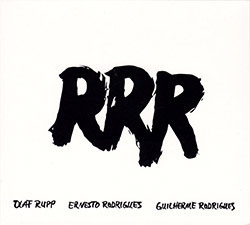 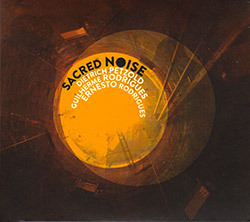 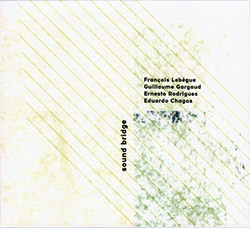 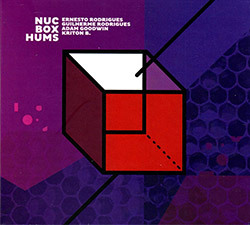 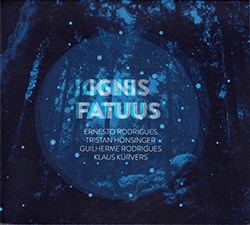 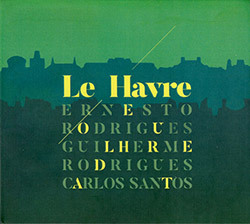 An extended studio improvisation recorded in Berlin-Weissensee, Germany in 2016 from the restrained quartet of Axel Dorner on trumpet, Nuno Torres on alto sax, Alexander Frangenheim on double bass, and Ernesto Rodrigues on viola, using extended techniques in a monumental journey that finds the quartet in a variety of expansive and intriguing dialogs. 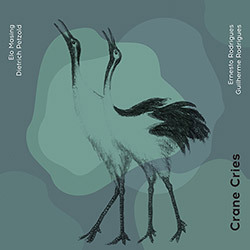 Dorner is an infrequent yet regular collaborator with the Creative Sources core, and his familiarity with their playing and his compatibility with the kind of improvisation Rodrigues and company work in--subtle, understated, capable of swells but resolving to silence--ensures a fascinating conversation. 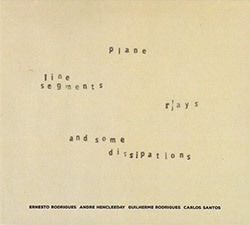 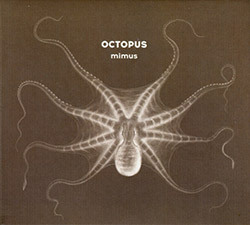 Each player draws on vast skills, using unique approaches to their instruments, bringing out a sense of enthusiasm less usual with similar configurations; the music is quite energetic at times, never predictable, and forceful even in its quiet passages.